This crashtender came to Valkenburg for a repair. 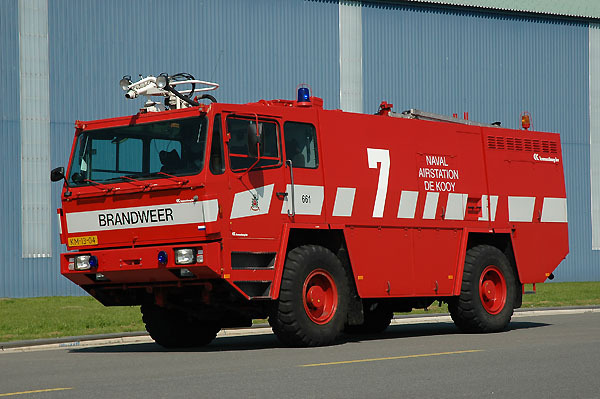 This Saval-Kronenburg MAC-06s is a Dutch built crashtender. It came to service in 1983 and will be replaced by the E-one crashtender.